Stream ‘Waves’ now via Spotify and Apple Music, or click below to buy on iTunes. 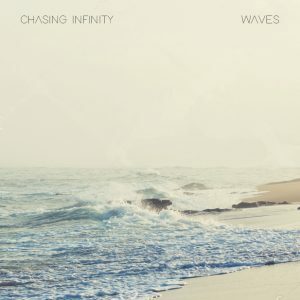 ‘Waves’ written & recorded by Chasing Infinity. Produced & mixed by Rob Whiteley at Whitewood Recording Studios.